Today, we are going to review a CFD provider called XM. We focus on fees that the company charges, trading platforms, regulations & background and much more! XM.com is a highly regarded popular international company that is regulated in the UK by the FCA, in Australia by the ASIC and in Cyprus by the CySEC. 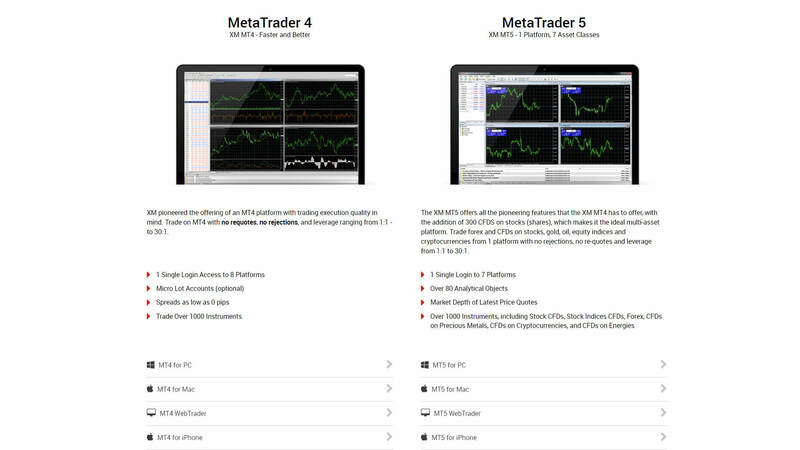 The broker allows real trading from as little as $5, a free demo account is available to anyone, free of charge. 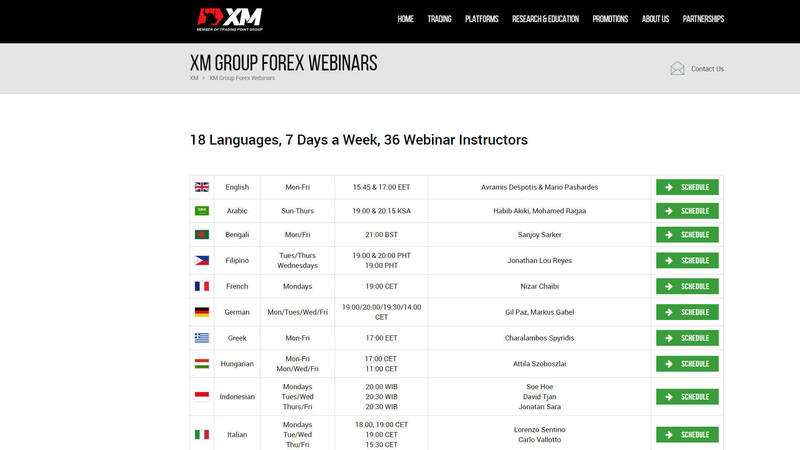 The company supports 20 languages, has 16 trading platforms and offers CFDs on over 1 000 instruments that include Forex, Stocks, Commodities, Equity Indices and Cryptocurrencies. General Risk Warning: 71.61% of retail investor accounts lose money when trading CFDs with this provider. You should consider whether you understand how CFDs work and whether you can afford to take the high risk of losing your money. 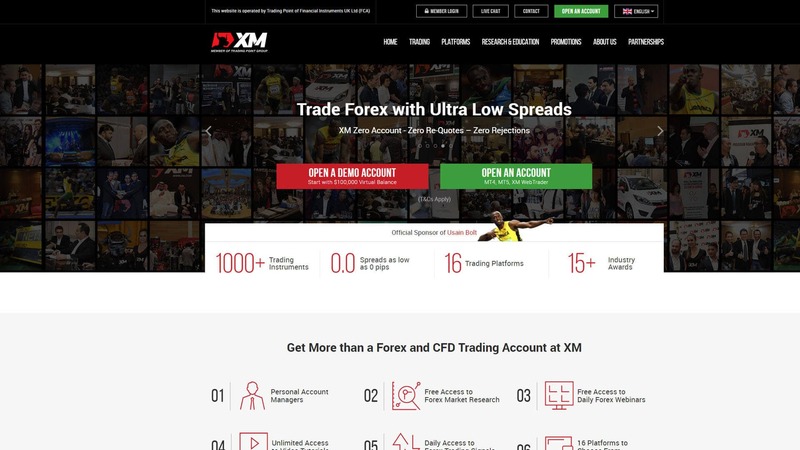 XM.com offers highly flexible trading platforms well-liked by almost all traders – MT4 and MT5. Both of these two popular technical analytical platforms have PC, MAC, iPhone, iPad, Android and Android Tablet versions. It is also possible to run them directly from your browser via a web-based version called WebTrader. According to XM.com, 99.35% of all trading orders are executed in less than one second, with no re-quotes and no rejections. 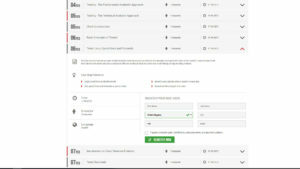 XM offers 4 account types, 3 real and 1 demo. The demo account is unlimited, does not require any initial deposit and allows you to trade with play money for however long you want. 3 real account types differ in the minimum trade size & min. deposit and spreads. Can be held in USD, EUR, GBP, CHF,‎ AUD, HUF or PLN. 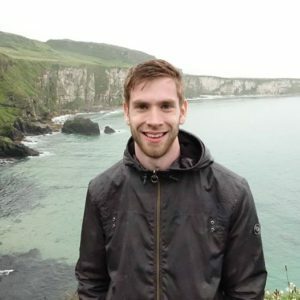 The average spread for EUR/USD is 1.6 pips*, for GBP/USD 2.1 pips*. There are no commissions for opening or closing trades. This account type has a minimum deposit of $5 and allows trading over 1 000 instruments on the trading platform. Is almost identical to the standard account. The only difference is in the restriction per ticket and contract size. The XM Zero account has extremely low spreads. The average spread for e.g. EUR/USD or USD/JPY is only 0.1 pips*! Traders are, however, charged with a commission. This fee is $3.5 per 1 traded lot ($100,000), but because it is charged once when you open a trade and once when you close it, it is in practice $7 per 1 lot. If you do some calculations you realise that this fee is actually pretty good, given the fact that on the standard account the average spread for EUR/USD is 1.6 pips*. That means you would pay for 1 traded lot on the standard account 16 USD but on the Zero spread account only 8 USD ($1 on the spread + $7 on the commissions). Unfortunately, this account type supports trading only around 55 currency pairs, gold and silver. The minimum deposit for the zero account is $100. *The average spread tend to change. In normal market conditions, the spreads are usually narrower and in market uncertainty (e.g. during important news announcements), they are wider. 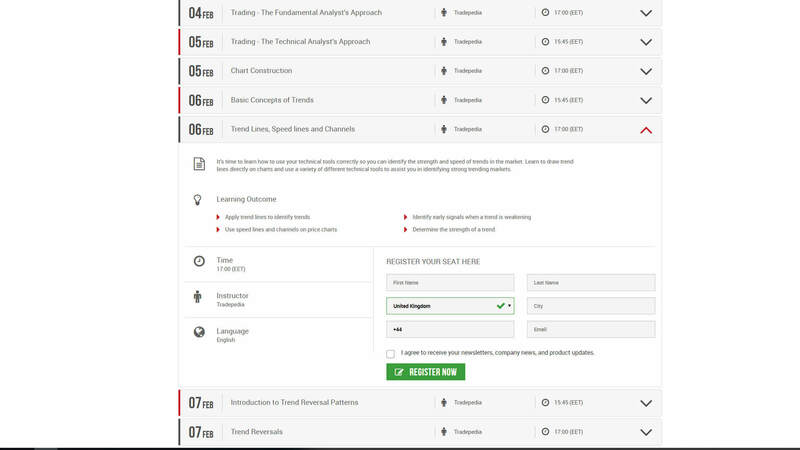 Live traders can access a trading signal hub that provides analysis to EUR/USD, GBP/JPY, USD/JPY, GBP/USD, EUR/JPY, AUD/USD, GOLD, US30, NIKKEI and OIL. The signals contain information about entry, take profit and stop levels and are delivered twice a day. In Cyprus by the CySEC – license no: 120/10. It is also in the register of Bafin (Germany), CNMV (Spain), MNB (Hungary), CONSOB (Italy), ACP (France), FIN (Finland), KNF (Poland), AFM (Netherlands), FI (Sweden). 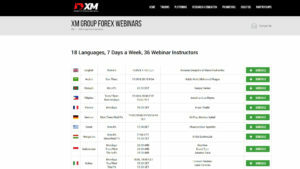 XM.com is a popular broker of choice for traders of all levels and we can understand why. 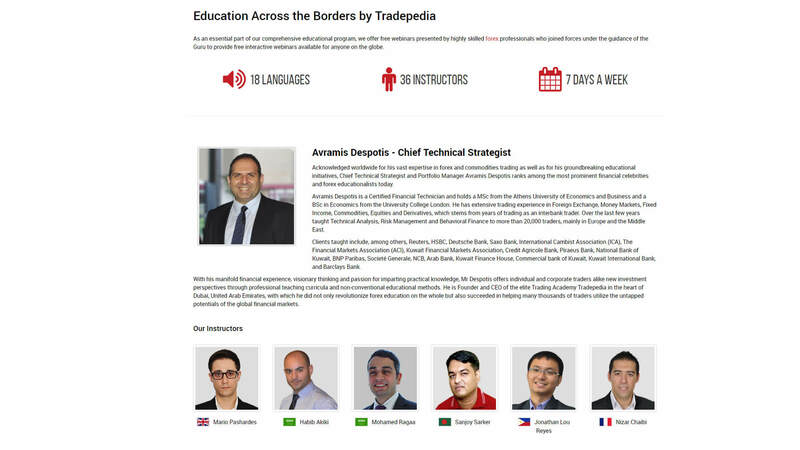 The fees are very low, the educational centre is top-notch and real trading is possible from only $5. The only disadvantage we see is that the number of cryptocurrencies is not as good as at Plus500 or IQ Option. That said, XM.com is definitely one to keep an eye on.